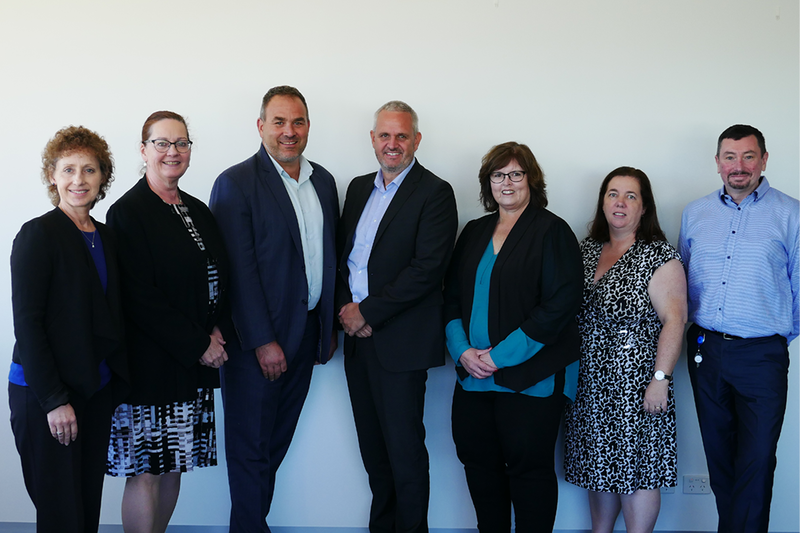 The Victorian and Tasmanian PHN Alliance provides a platform for PHNs to engage in state-wide project coordination, work cohesively across the PHN sector, and streamline communications and engagement efforts. The Alliance offers a point of contact for stakeholders and partners on issues of a state-wide focus, and mechanism for jurisdictional coordination. Adjunct Associate Professor Christopher Carter, CEO, North Western Melbourne PHN is the Chair of the Alliance and Mr Matt Jones, CEO, Murray PHN is the Deputy Chair of the Alliance. The Chair is formally responsible for overseeing and leading the work of the Alliance and acts as the primary senior contact for the Alliance. Chair and Deputy Chair responsibilities include leadership and oversight of jurisdictional efforts, including strategic engagement and development for the purposes of optimising collective levers. Key roles are formalised in the VTPHNA governance arrangements. The two PHN sector leadership roles are a one year appointment, effective for a calendar year. A/Prof Christopher Carter and Matt Jones have been appointed for 2019. The Manager of the VTPHNA operates in a senior policy capacity working closely with the VTPHNA Chair. Ms Jade Hart currently holds this role. A/Prof Christopher Carter is the CEO at North Western Melbourne PHN since its establishment in July 2015. 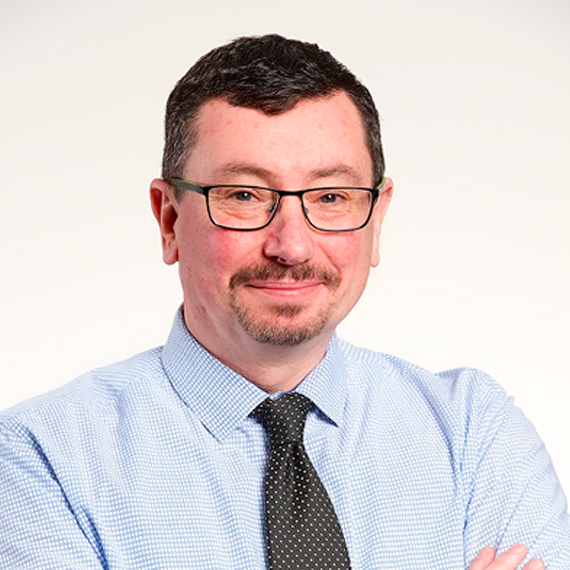 Christopher is a broadly skilled leader in public health and primary health care with extensive experience in managing complexity, driving transformational change and delivering organisational outcomes. His experience encompasses strategic planning of services, service and system redesign, organisational development, redesigning and implementing new models of care or service delivery, and building organisational capacity through collaboration and partnerships with a variety of organisations. Christopher has led a range of health care organisations as chief executive for over 20 years, and his career has included work as an allied heath practitioner, an educator and policy maker, an international development and evaluation consultant, and as an advocate for young people and marginalised populations in a variety of roles. Christopher holds a Master of Business Leadership. He is also a member of the Australian Institute of Company Directors, Fellow of the Australian Institute of Management, Certificated Member of the Governance Institute of Australia, and member of the Public Health Association of Australia. 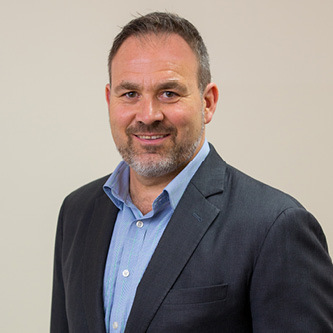 Mr Matt Jones is the CEO at Murray PHN since its establishment in July 2015. Matt has a long and experienced rural health management career in primary health, acute public health and Aboriginal health settings in Victoria, Queensland, Northern Territory and Western Australia. Immediate past roles include CEO of the Loddon Mallee Murray Medicare Local and former Divisions of General Practice. Matt holds a Masters of Public Health. He has a passion for improved health outcomes for regional areas through better and more connected healthcare. Matt is a member of the Australian Institute of Company Directors. Jade has experience leading health initiatives across government, academic and hospital sectors in Australia and the United States of America. Jade holds skills in project management, policy and program development, service planning and evaluation, and stakeholder consultation. Jade has managed statewide and national evaluation programs, operational reviews, and model of care development. Previous roles include Associate Director, Health, Ageing and Human Services, KPMG and Program Manager, Global and Community Health, School of Public Health, Indiana University. 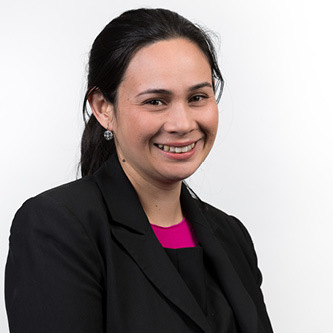 Jade has a Masters of Health Service Management, Bachelor of Science (Health Information Management), and is currently completing her PhD in implementation science in health systems planning. Adjunct Associate Professor Leanne Beagley, CEO, Western Victoria PHN. A/Prof Christopher Carter, in his capacity as Chair of the Victorian and Tasmanian PHN Alliance, finalises the agenda and chairs the meetings. The Alliance supports a number of Communities of Practice which examine issues from a programmatic and functional perspective, such as alcohol and other drugs, population health and data, immunisation, cancer screening, and Aboriginal and Torres Strait Islander Health. In line with this, there are a range of joint initiatives underway. The Communities of Practice provide an avenue for stakeholder and partner engagement. This is complementary with local engagement and consultation efforts undertaken by individual PHNs. The PHNs use Basecamp and the Department of Health Sharepoint for collaborative action and information sharing. The Alliance is also supported by a team of statewide senior leads with priority efforts in mental health, population health and data, and engagement and integration. These roles are shared between the Alliance and the Victorian Government Department of Health and Human Services (DHHS). Leads are responsible for working across the six Primary Health Networks and the Victorian Government Department of Health and Human Services to advance our collective work program and realise integrated system responses.